WIN! 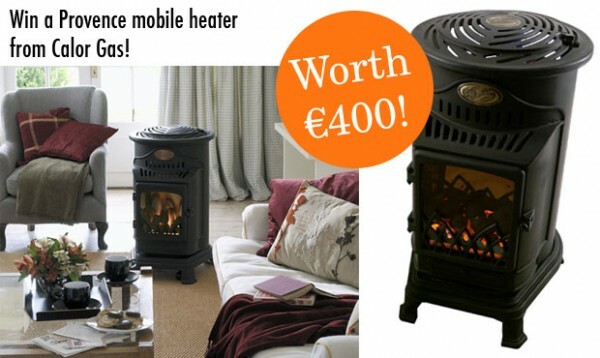 A Provence mobile heater from Calor Gas worth €400! Summer might be just around the corner but in Ireland we’re all well aware we regularly experience four seasons in one day. So while the central heating might be going off, it’s a good idea to keep a spot heater in our most-used rooms, like kitchen and living areas. New from Irish company Calor, the the leading supplier of spot heating solutions in Ireland, is this stylish mobile heating solution, the Provence. Cast in high quality steel, it has been designed to blend in with the ambience of any home. And of course, it’s an ideal solution to your changing energy needs as the warmer weather kicks in. Fuelled by Calor Liquefied Petroleum Gas (LPG), the heater is kinder to the environment too as the benefits of using LPG are scientifically proven; it produces significantly lower CO2 emissions than oil, coal, peat and electricity. 100% portable, there are no installation costs and it’s fuelled by a butane cylinder, which is housed discretely within the body of the stove. Safety’s important too: there’s an oxygen depletion cut-off which kicks in if carbon dioxide levels rise and if the flame goes out, the gas immediately cuts out. Available nationwide through independent Calor stockists and DIY stores, we have one to give away on Houseandhome.ie this month. Worth €400, this prize is definitely guaranteed to give you the warm fuzzies. Terms and conditions: Only one entry per person. You must be a resident of Ireland. The competition closes at 5pm on Tuesday 31st May 2011.  Winners will be published on houseandhome.ie on Wednesday 1st June 2011. No cash alternative is available. We will never share your details with any 3rd parties.